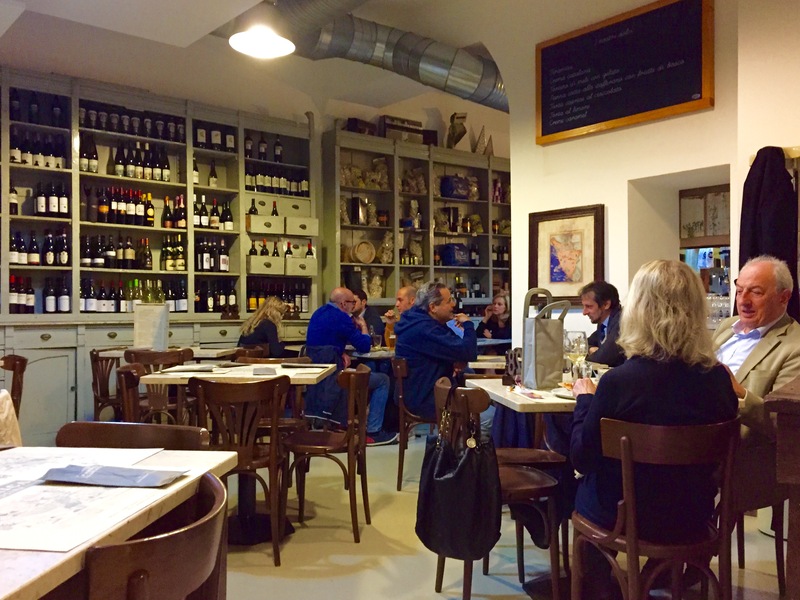 Food: Popular casual eatery with a good section of pizzas and traditional Milanese favourites. Service: Quick but abrupt. Some of the waiters looked like they were stretched as thin as the pizzas and in a hurry to take your order and whizz off to their other duties. 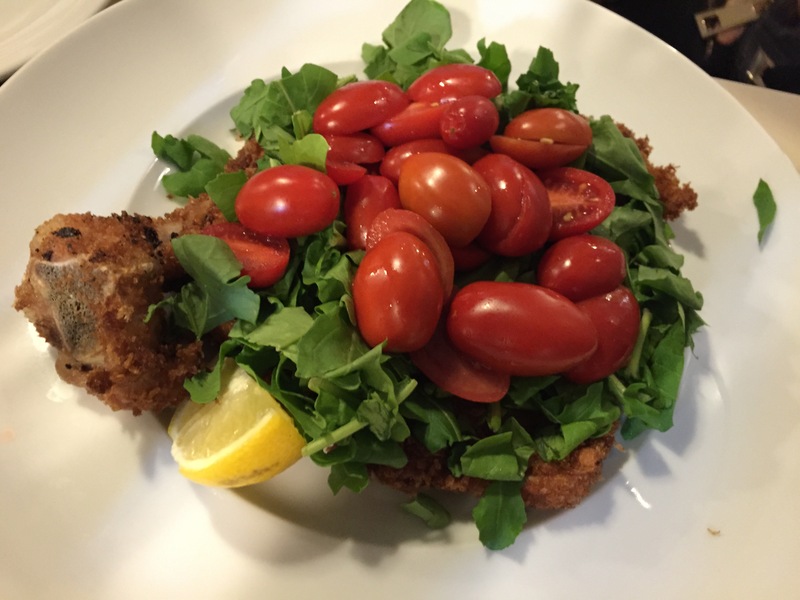 Must try: The cotoletta – traditional dish of veal chop on the rib bone, deep fried and served with a bed of fresh cherry tomatoes and a lemon wedge. Ambience: Relaxed, convivial and casual. Good place for family gathering and to bring kids. 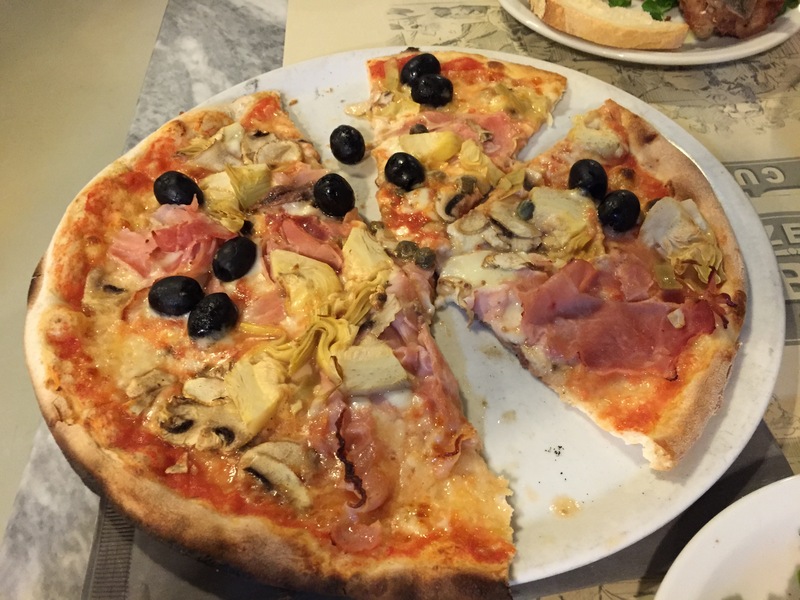 This entry was posted in Eat, Europe, Italy, Milan, pizza. Bookmark the permalink.